AnyIndo - In this article we are going to share an article it is Installing Xposed Installer On Sony Xperia Z1 (Lollipop). 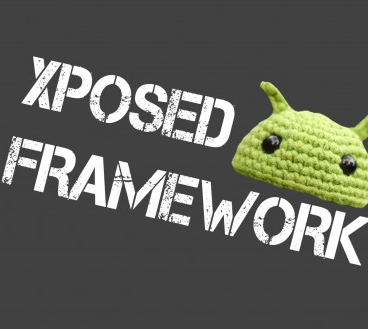 We don't need to explain the definition and the function of Xposed installer because we have explained it already in another article. We are not going to repeat the explanation. If you read this article, it means you understand about its function and its definition. let's go the point of this article. Before you decide to install this xposed installer, don't forget to back up your data and file. You can back up it via PC or if you don't have any PC you can use CWM or TWRP. That's all about Installing Xposed Installer On Sony Xperia Z1 (Lollipop). If you have any question related to this article you can leave comment bellow. If we are not busy, we will reply it as soon as possible. 2 Tanggapan untuk "Installing Xposed Installer On Sony Xperia Z1 (Lollipop)"
What is Xperia Installer you have mentioned in 1st step??? It means Xposed Installer. If you hesitate do not try it dude.